- use always with Nopalin before slimming therapy. Begin with 1-2 capsules daily. After a few days the dosage may be increased to 2-4 capsules. In case of a drastic detoxification treatment, 3 capsules may be taken three times daily. Yucca, vadinamas "gyvybės medis", yra išskirtinis detoksikuojanti, valanti, imuninė sistema, palaikanti medžiaga. Jos pagrindinis poveikis yra dėl vienos iš jo sudedamųjų dalių, Saponinų populiariojoje medicinoje. Ši medžiaga yra visų pirma taikomos už jos mucolytic klausimu ir detoksikuojanti veiksmų. Yucca, called "the tree of life", is an outstanding detoxifying, cleansing, immune system supporting substance. 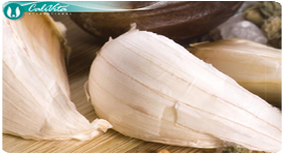 Its main effect is due to one of its ingredients, saponin in popular medicine. This substance is primarily applied for its mucolytic effect and its detoxifying action. Much of the health interest in Yucca has been because of its high content of a natural, detergent-like compound found in plants called saponin. Saponin gets its name from the latin word “sapo” meaning soap. 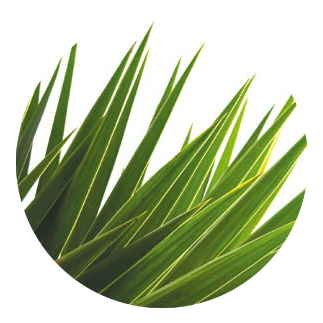 Saponins are poorly absorbed by the human metabolism, and this is one of the factors that may account for the belief among many naturopaths that Yucca helps to clean the gastro-intestinal tract. As a natural diuretic, saponins may help to increase the elimination of waste material from the body by the process of diuresis. Also, studies have indicated that saponins may help to lower serum cholesterol levels by binding to bile salts, and making them unavailable to assist in the absorption of cholesterol. Saponins may also accelerate the decomposition and absoption of certain nutrients such as calcium and silicon, thereby enhancing digestion, and waste elimination. Consult with a qualified medical practitioner before taking any supplement. During any cleansing or detoxifying regime, adequate fluid intake is advised. Drink at least 2 to 3 liters of liquid daily, to help facilitate the elimination of waste materials. If you experience any unpleasant effects as a result of taking this product, discontinue use and consult with your doctor. Keywords: Pure Yucca, Calivita, yucca, digestion, detoxification, detoxification, joints, arthritis, colon - inflammation, stress.